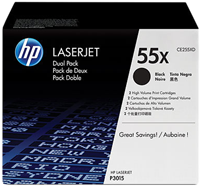 - HP LaserJet CE255A Black Print Cartridges have an average cartridge yield of 6,000 standard pages, ideal for everyday office printing. 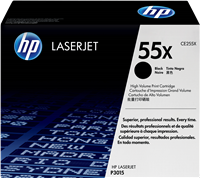 For high-volume printing, choose high-capacity HP LaserJet CE255X Black Print Cartridges. 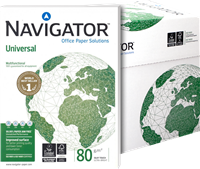 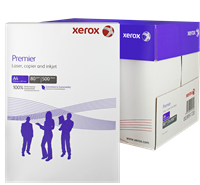 - Enable office efficiency with the trouble-free printing of Original HP supplies. 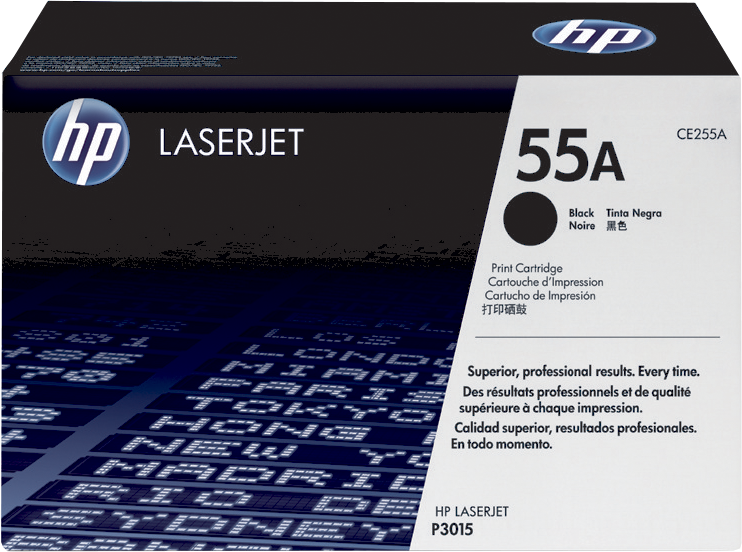 Uniquely formulated HP toner provides the quality and reliability every business wants. 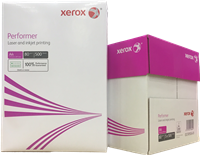 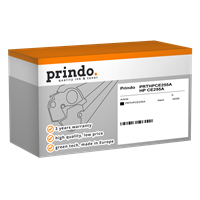 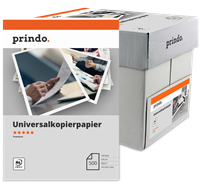 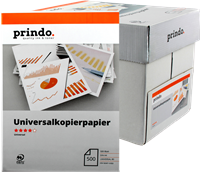 Time-saving supplies management makes printing productive and cost-effective.